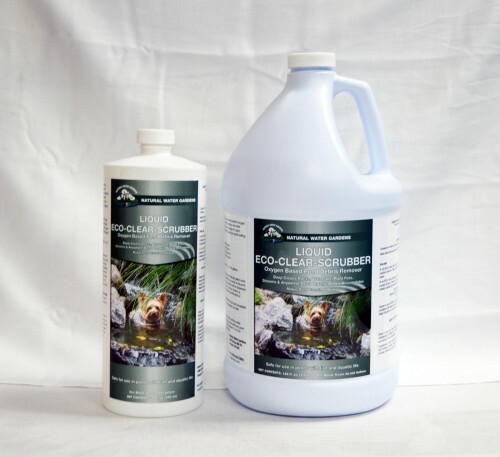 Rock/Fountain Cleaner Scrubber 16 fl. oz. 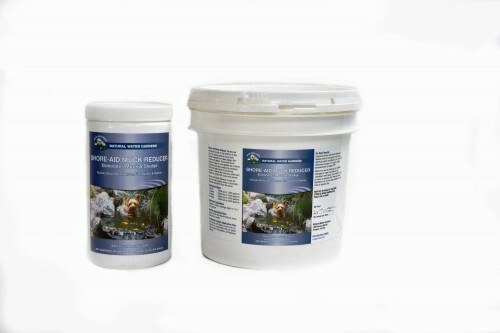 Rock/fountain cleaner scrubber works hard to clean unwanted stains on any aquatic surface. 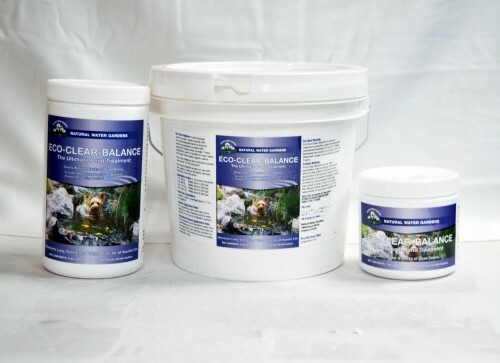 Utilizing oxygen-powered cleaning agents, this product keeps all of your surfaces clean and clear of grime and stains. 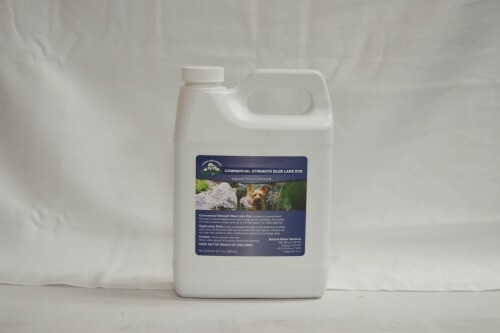 Use rock/fountain cleaner scrubber to prepare a surface for application of natural surface protectant, or can be used for general clean up. 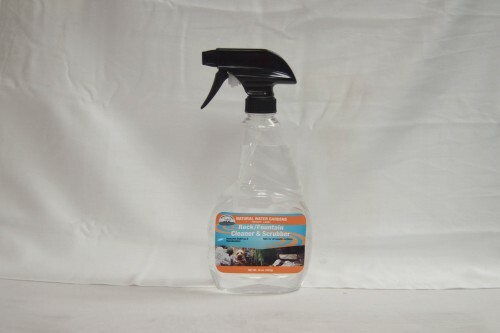 Spray cleaner on surface until product begins to run, and let sit for 5 seconds so cleaner can set in. Use a stiff brush to loosen and remove stubborn build-up left over. Re-apply if needed. if applying natural water gardens rock/fountain debris protectant afterward, allow surface a few minutes to dry before applying.